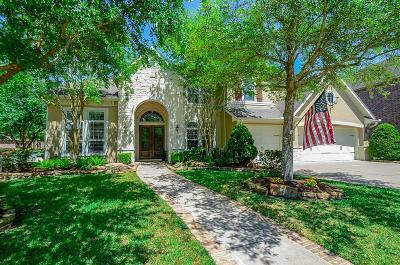 Meticulous, premium corner lot with Pool/spa/firebowls, outdoor kitchen/fridge, large covered patio and fireplace, steps away to walking trails, lake, neighborhood parks, lake house recreation areas with so many amenities! 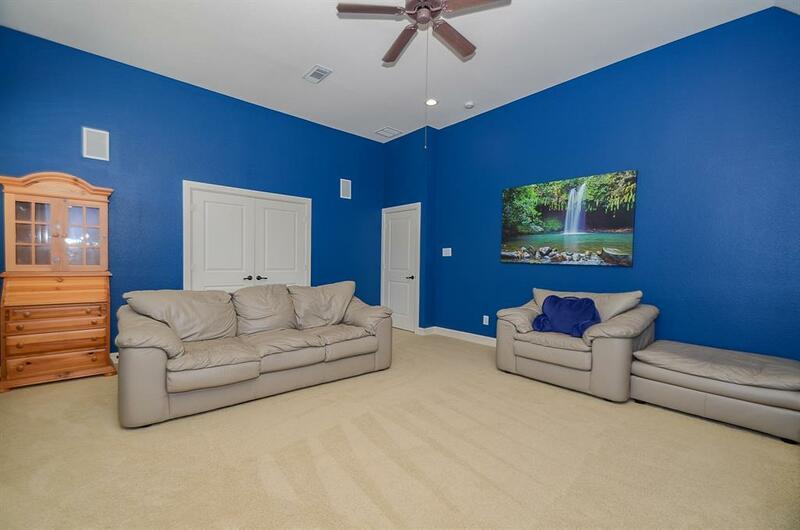 This David Weekly Tanner plan has 5 bedrooms, w/2 master bedroom options, media/game room, study, plus 3 car wide over sized epoxy floor garage. 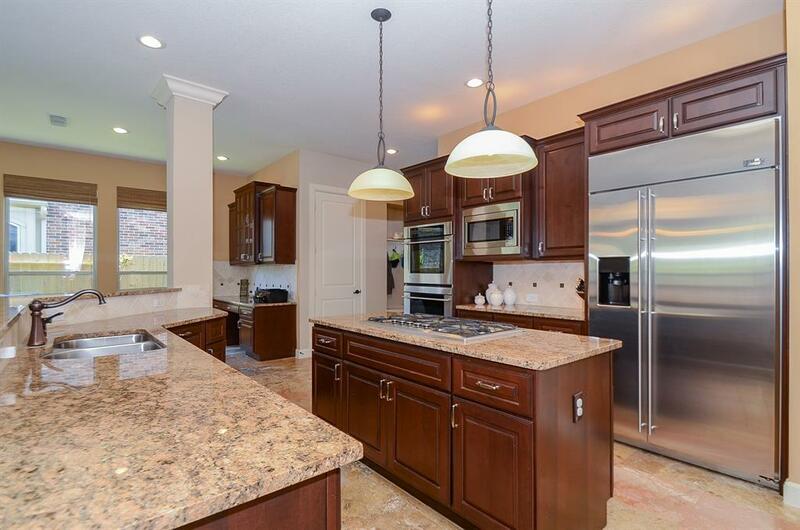 The upgraded gourmet kitchen with cabinets galore for all your storage needs, double ovens, large island, breakfast room plus a sunroom with desk/niche area is filled with natural light. 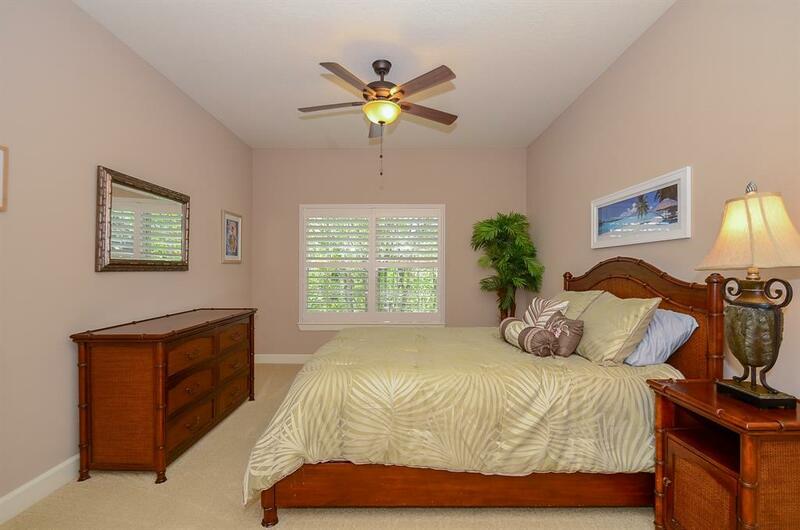 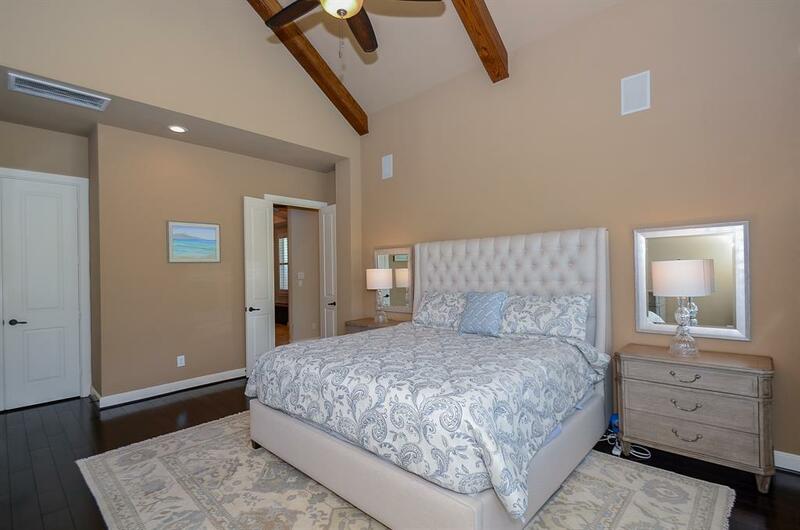 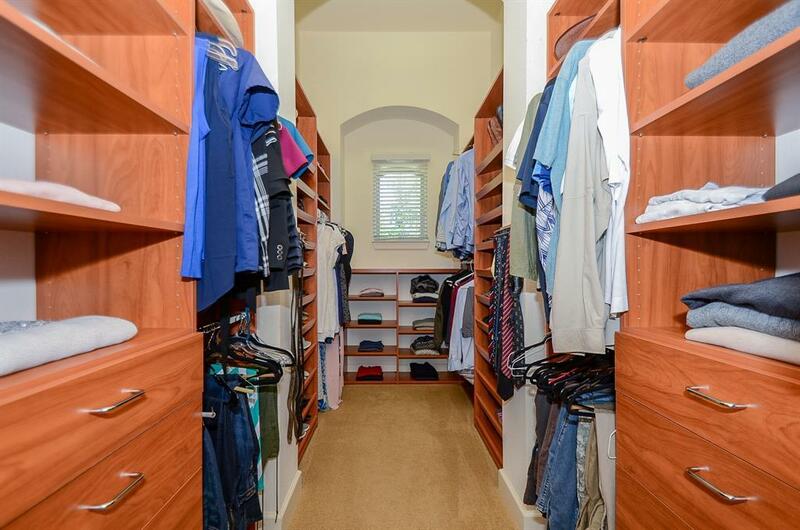 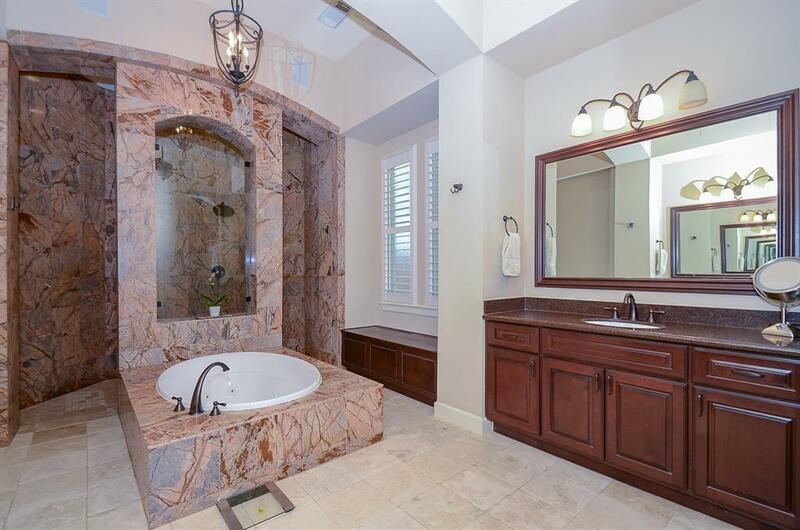 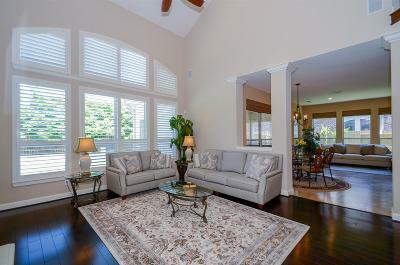 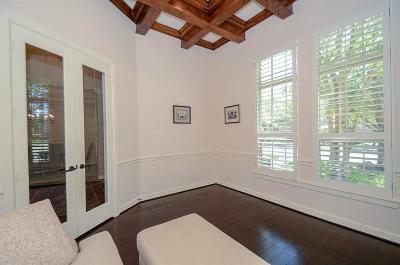 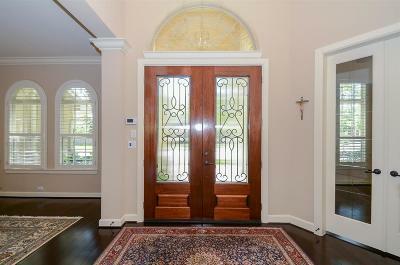 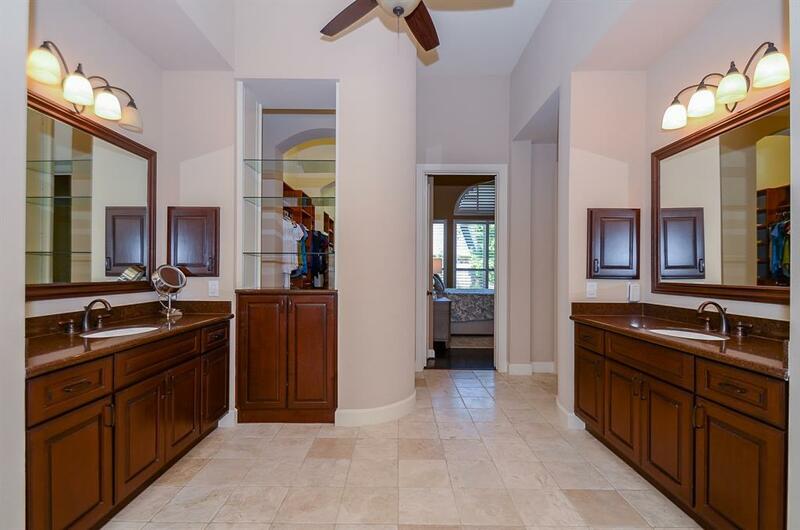 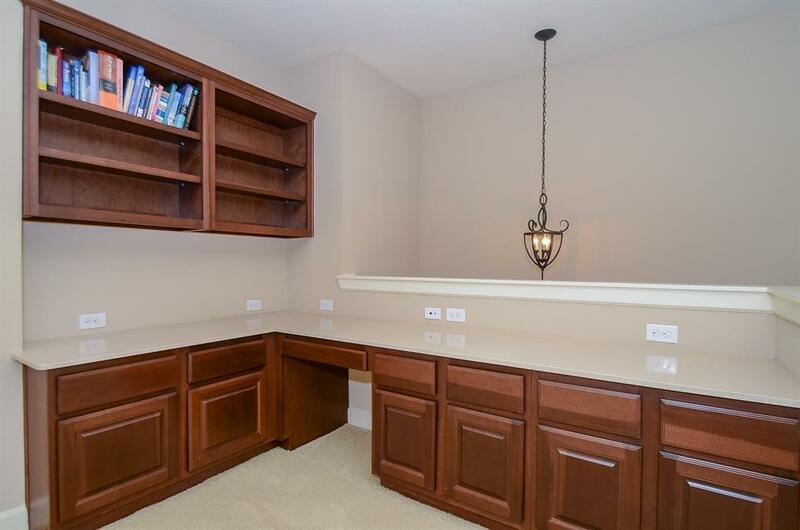 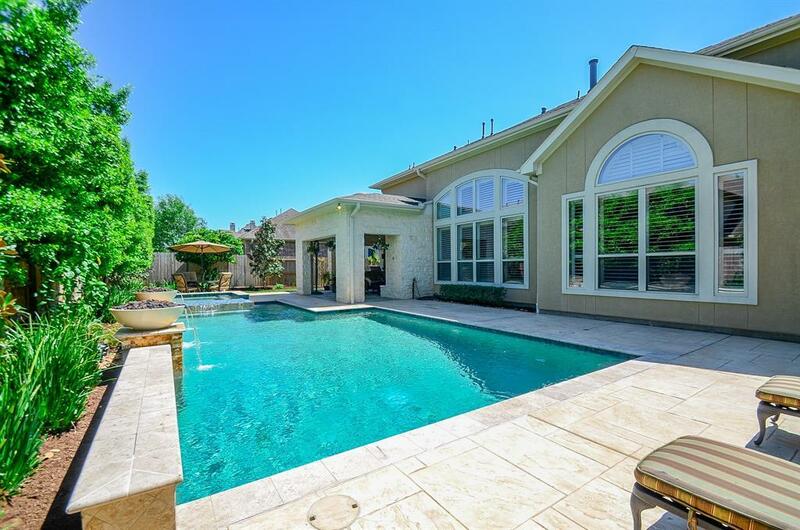 The Master retreat with spa/bath, walk through shower and enviable custom master closet. 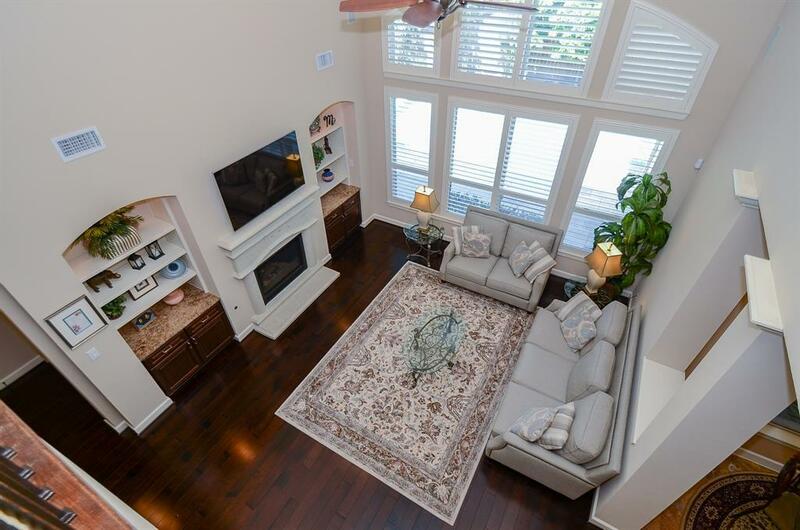 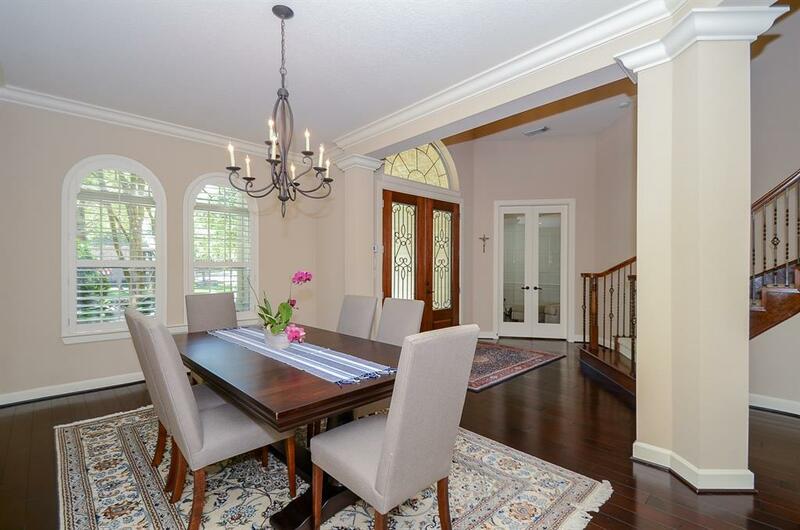 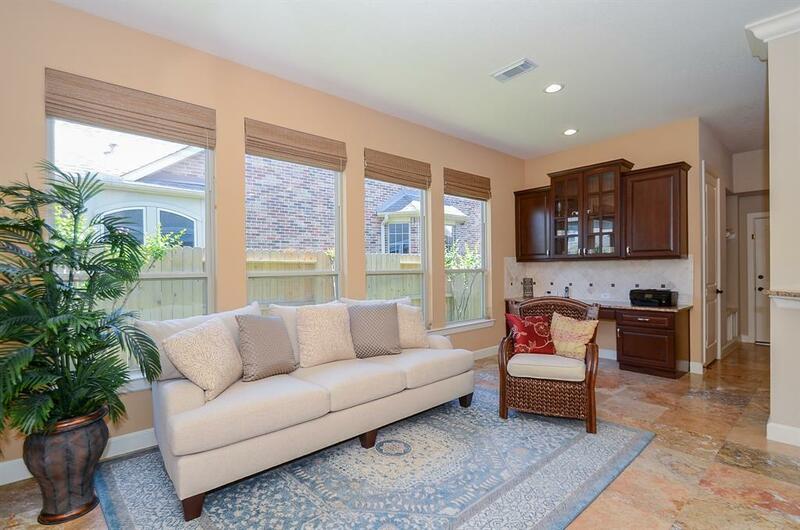 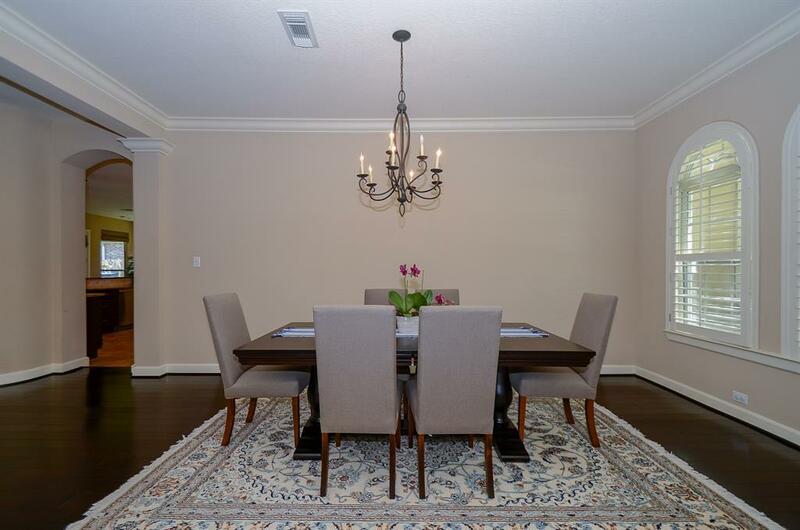 Wood and tile floors, custom window shutters, high and custom ceilings, granite counters are just a few of the elegant upgrades this home has to offer. 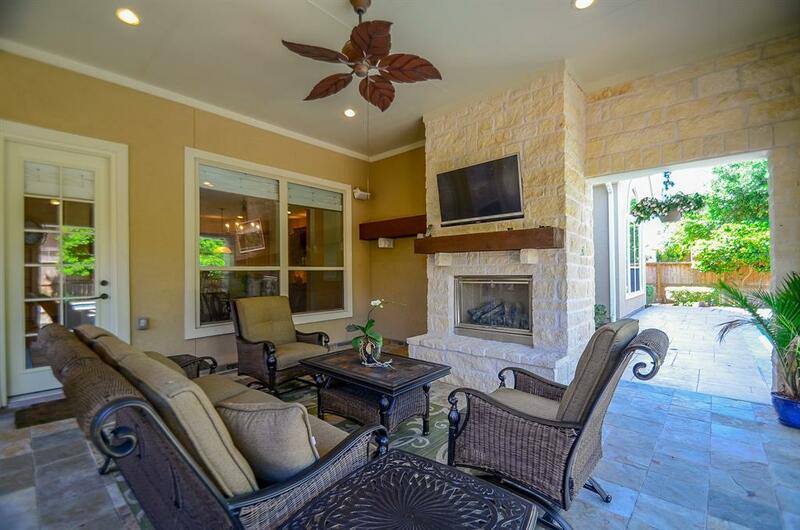 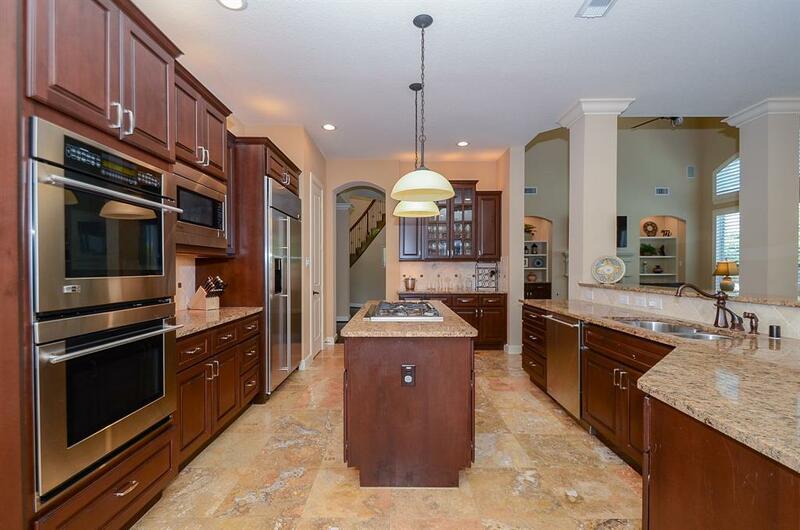 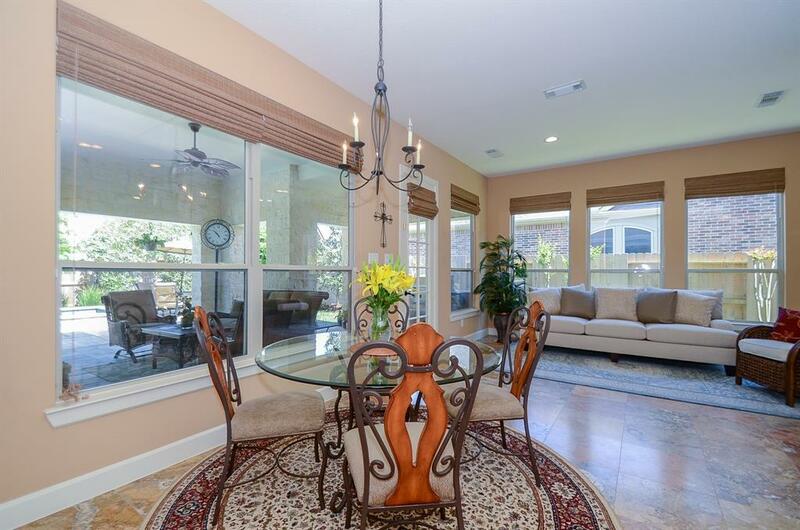 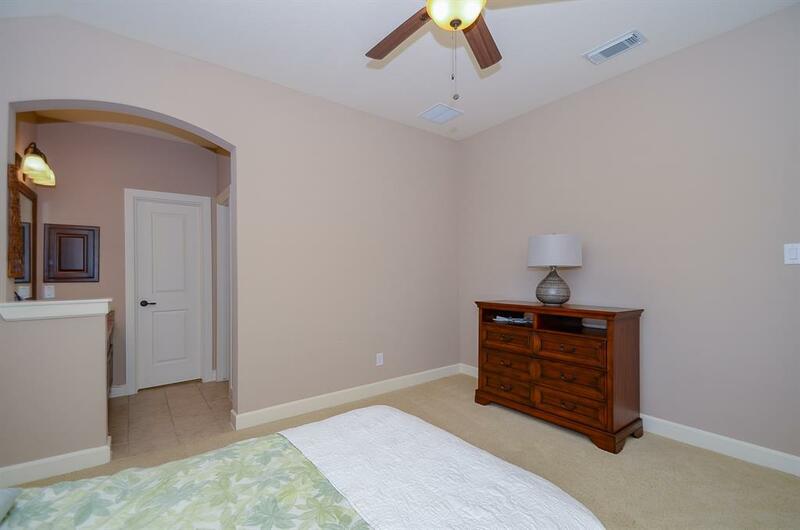 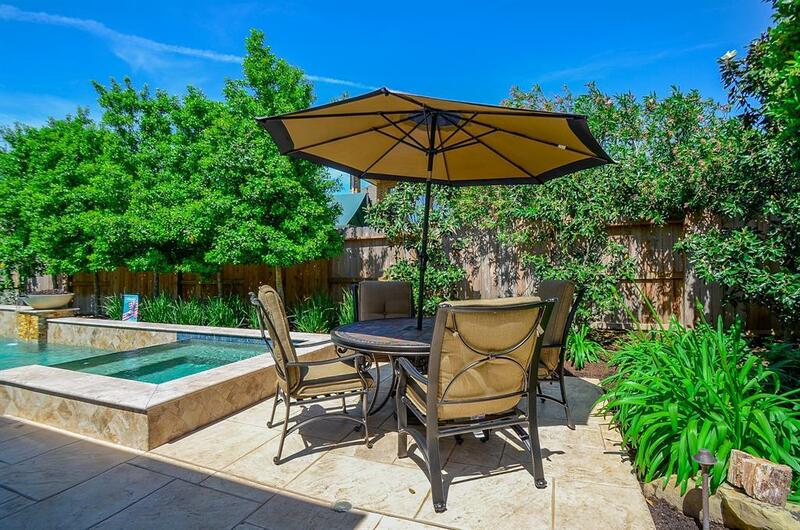 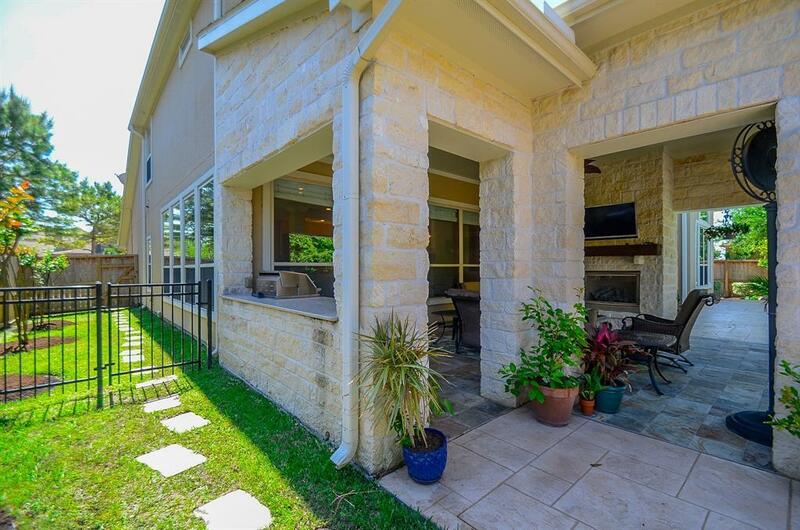 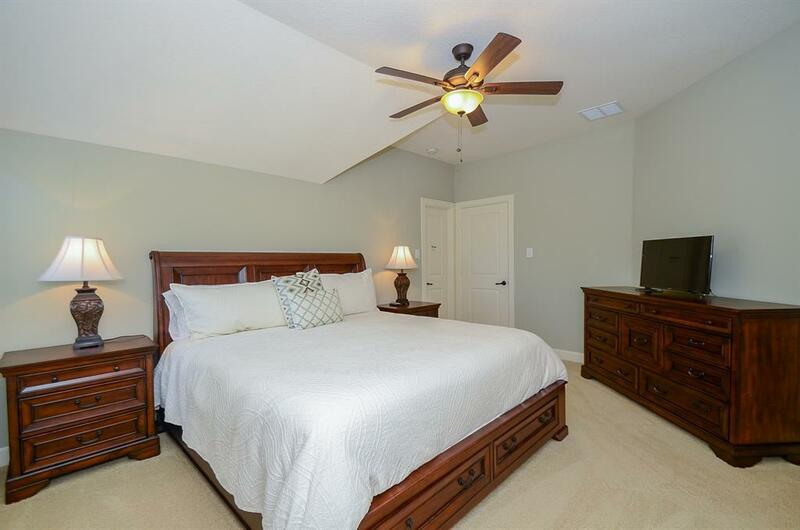 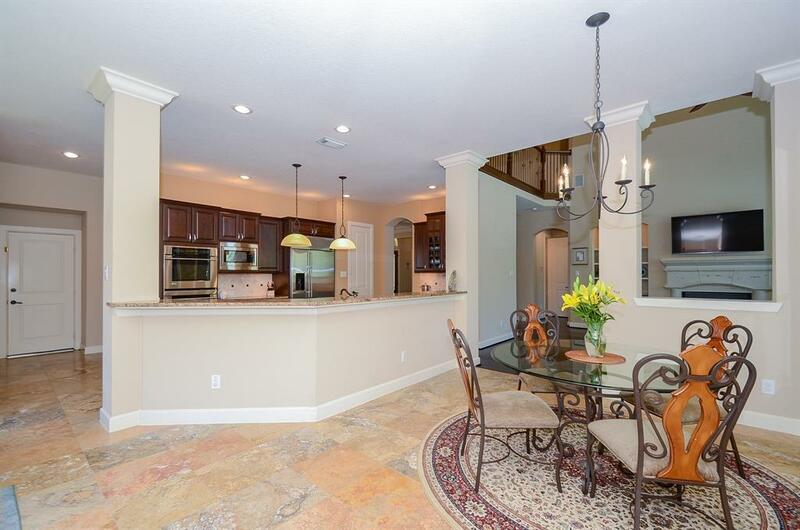 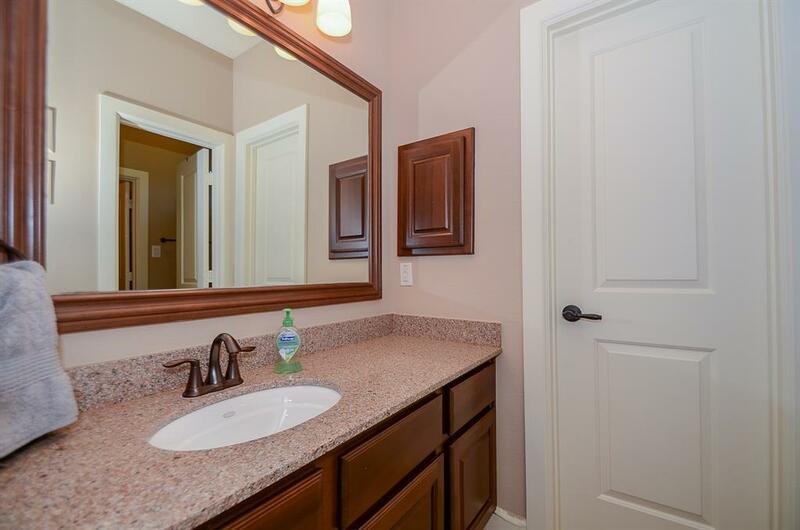 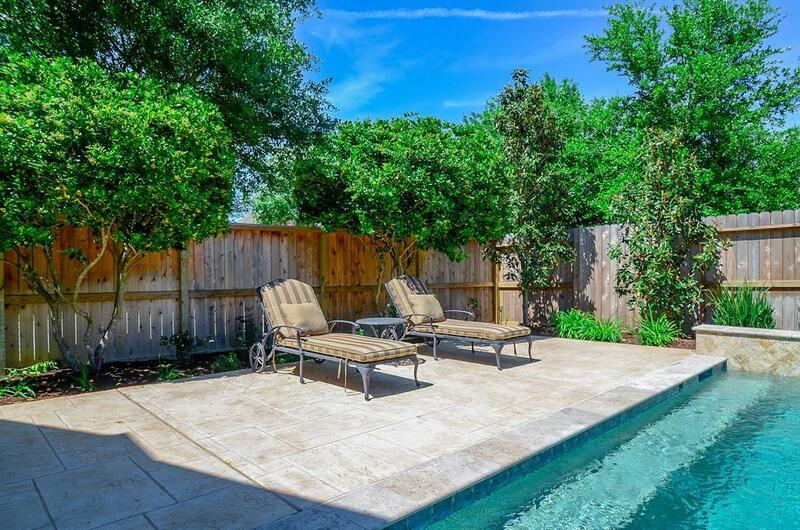 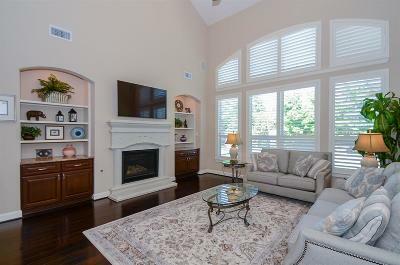 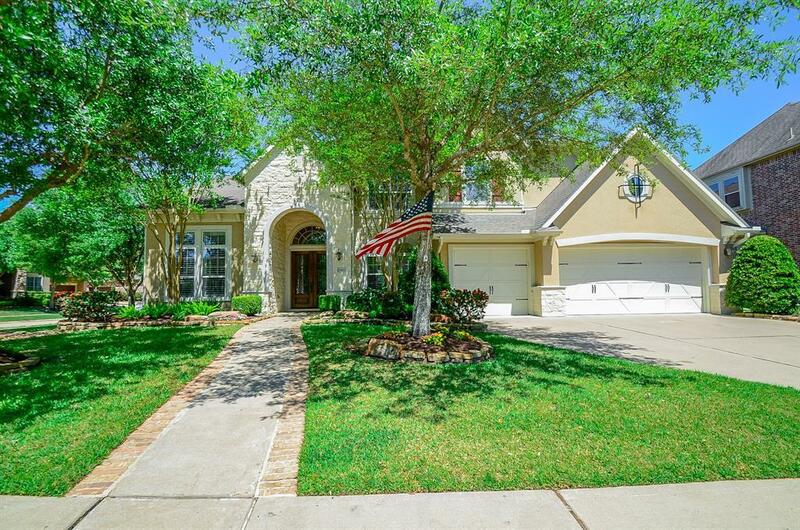 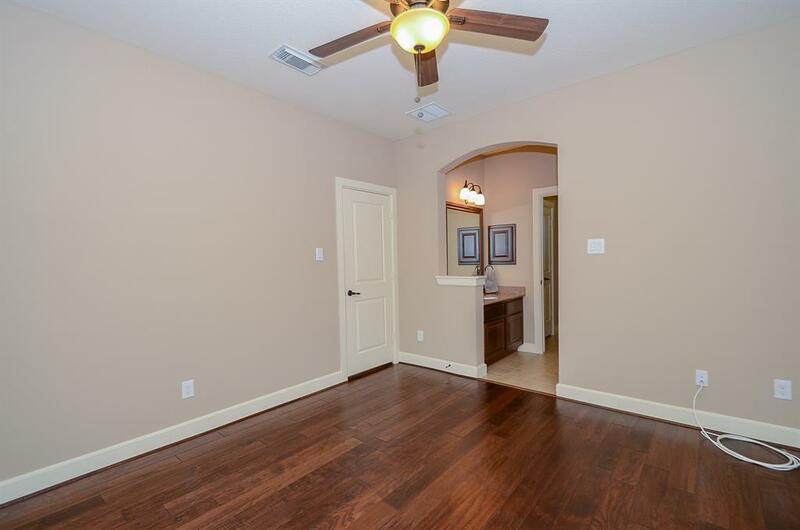 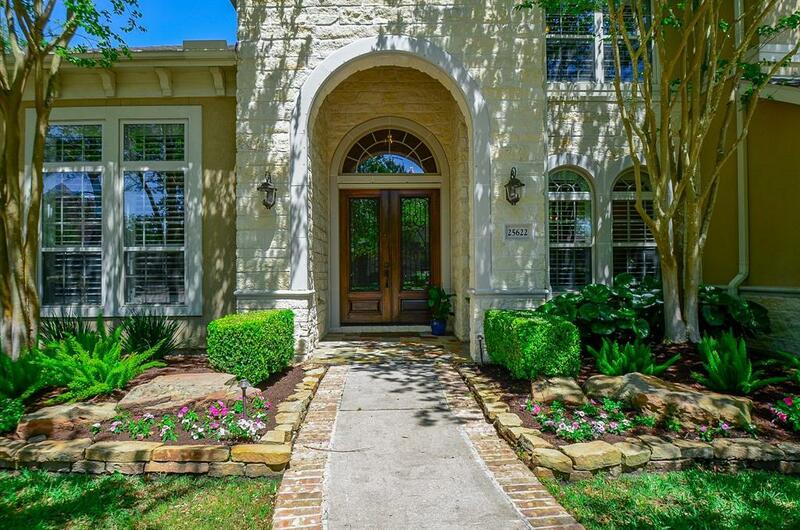 This home is move in ready and located in a much desired area of Cinco Ranch. 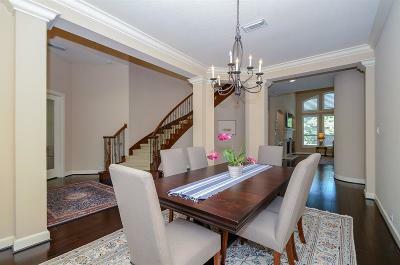 If you are looking for a top tier, energy efficient, award winning Builder, this home will not disappoint, a must see !! 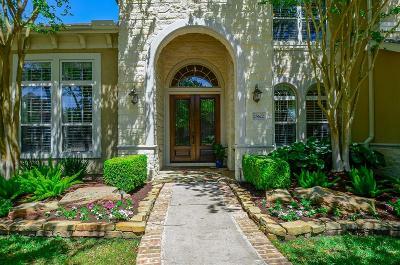 Directions: From Grand Parkway (99), Exit Cinco Ranch, Go West, Left On Spring Green, Right On Springwood Lake Past The Club/Lake House, Right On Greenwell Springs, Last Home On The Right Corner.